Football related violence in Brazil has always been a huge issue in the country that arguably produces the most talented footballers in the entire world. 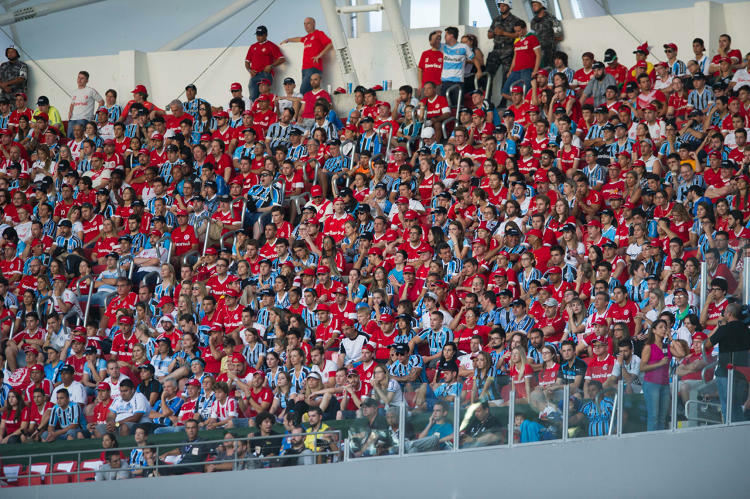 Rival supporters take any chance they get to fight and assault the opposition fans and it seems that Sport Club Internacional has found an unusual solution for the problem. In a shock move in May the club announced that if fans wanted to come watch a live match they would need to enter the stadium with a rival supporter and then spend the entire match sitting next to their hated rivals. 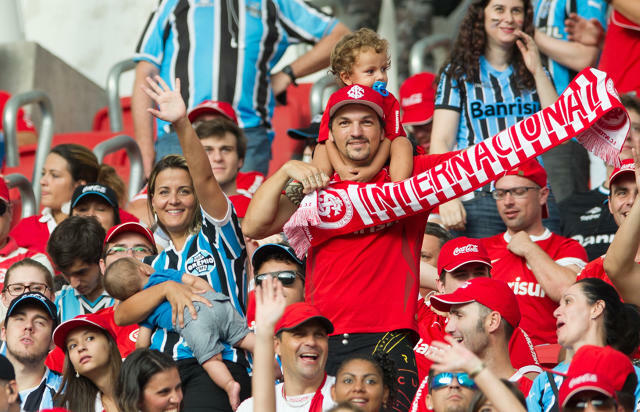 Internacional's President of Media and Marketing Luiz Henrique Nuñez explained: "Rivals on and off the field must live within the limits of respect and humanity". 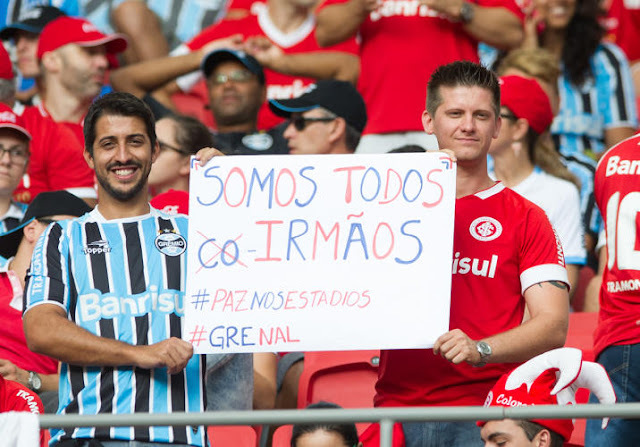 Apparently, the experiment was a success and as you can see from the photos below Internacional and rival Gremio fans enjoyed the match together and as reported without a single incident. As a matter of fact the club ran the same program twice more after the initial trial. "It is still early to say that this action is able to stop the violence in stadiums in days of great rivalries, but it certainly decreases, inhibits and is an important starting point to solve this issue," said Nuñez.